To ensure we can get your Father's Day items to you in time for the big day on Sunday 3rd September all listings will automatically be dispatched in the Express Post. Do keep in mind that this speeds up delivery time, not processing time. 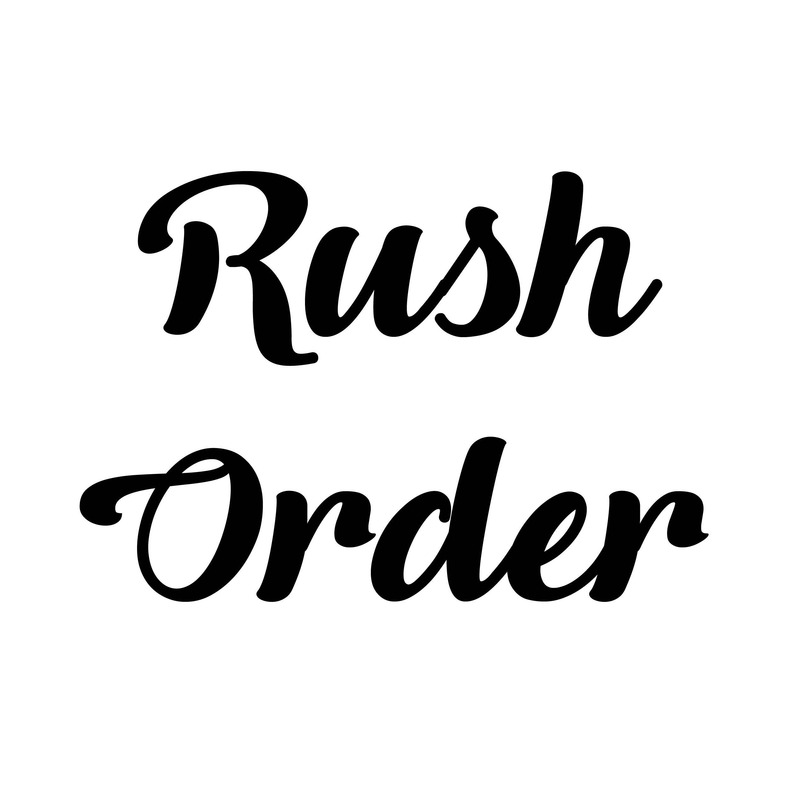 Processing time is normally 3-5 business days so in order to get your items in time you will be required to add the "rush order" listing to your cart. This allows us to work 24 hours a day to get your orders out in the flashest of flashes!All designs are handmade to order and therefore may not look identical to the provided image. If you have any questions about this, please send a message.